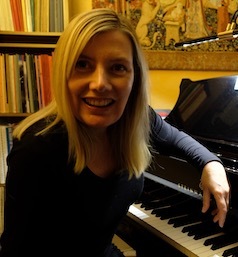 Experienced piano teacher for all ages/levels - classical through to modern piano, including basic jazz and blues styles.Music theory tuition all levels. Coaching towards A Level Music. Based in West Hampstead.